last chance: crafter applications close feb. 28! | crafty supermarket! last chance: crafter applications close feb. 28! Were you hoping to apply for our spring craft show? 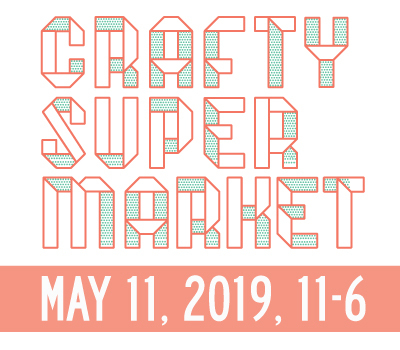 Applications for Cincinnati’s Crafty Supermarket are open for just one more week — the deadline is 11:59 p.m. Thursday, Feb. 28! 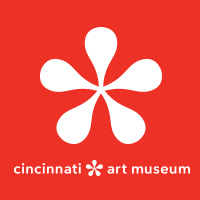 The spring Crafty Supermarket show will take place at the Clifton Cultural Arts Center in Cincinnati on Saturday, April 27, 2013, from 11 a.m. to 6 p.m. Before you apply, please read our Crafter FAQ to learn more about the show and the application process. In the application, you’ll be asked to upload up to five images in JPG or PNG format. (It’s best if the images aren’t humongous, but they should be at least 400×600 pixels so we can see what you make.) VERY IMPORTANT: Please name your files in this format: BusinessName1.jpg, BusinessName2.jpg, and so on. There’s a nonrefundable application fee of $10. (You’ll be guided to pay via PayPal when you complete the application. If you need help, PayPal has great tutorials on its website — click on the Send Money tab to learn how.) The vendor fee for our show is $95, but if you’re accepted, the application fee counts towards the table fee. If you want to share the table with a friend, include information for both of you in the form, and we’ll judge you as a group. Each crafter (or crafter group) will have an 8′x2.5′ table and two chairs. When you submit the application, you should receive a confirmation message and a confirmation email from us and be taken to PayPal to pay the application fee. If that doesn’t happen, your application likely didn’t go through—email us to check on it. We’ll notify all crafter applicants of their acceptance status by March 15. 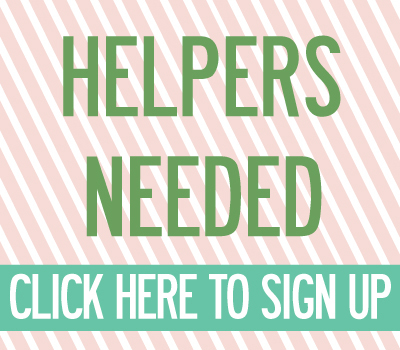 ← wanna help? be a volunteer!